Notes: Males are short lived and do not molt after maturity. 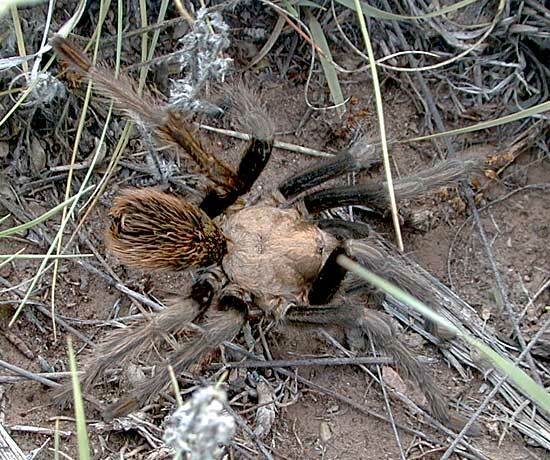 Females continue to molt and may live 20 - 35 years (in captivity). Nocturnal, they hunt at night by touch. Reluctant to attack humans; venom no more poisonous than that of a bee.